Lois Marie Filsinger, Clarysville, passed away on Thursday, November 22, 2018, at Ruby Memorial Hospital in Morgantown, WV. Born on December 24, 1933, in Eckhart, she was the daughter of the late Ralph O. and Leona (Loar) Nelson. In addition to her parents, she was preceded in death by her husband of 60 years, Norman “Don” Filsinger, on December 2, 2014 and brother Robert Nelson of Virginia. Lois was a 1951 graduate of Beall High School and was a May Queen attendant in her senior year. Following graduation, she worked at McCrory’s in Cumberland and also at Potomac Edison in Frostburg. She was a life member of Eckhart United Methodist Church where she sang in the junior and senior choirs for 75 years. 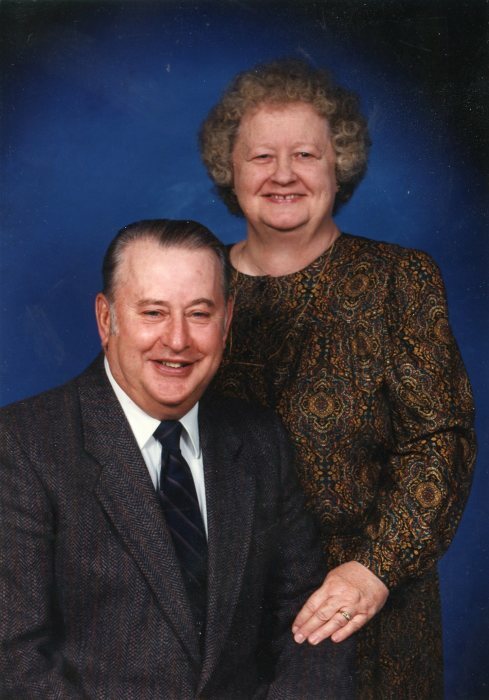 Lois also was a member of the Clarysville Fire Department Auxiliary for many years as a Chaplain and Treasurer. She enjoyed singing, playing games, doing ceramics, traveling and spending time with her family. She will be greatly missed by all the lives she touched. Surviving are son, Keith D. Filsinger and wife Sandy, Eckhart; daughter Christa Friend and husband Steve, Vale Summit; grandchildren Eric Filsinger and wife Nikki, Cresaptown, Heather Filsinger, Eckhart, and Lexi Friend, Vale Summit; great grandchildren, Brylee Fazenbaker, Gannon Fazenbaker and Layla Jane Woods; brothers, Ralph G. Nelson and wife Lynn, Frostburg, John Nelson and wife Pam, Oakland; sisters Rosalie Warnick and husband Jack, Frostburg, Nancy Pugh and husband George, Eckhart; and many beloved special nieces and nephews. Friends and family will be received at Durst Funeral Home P.A., 57 Frost Avenue, Frostburg, MD on Sunday, November 25, 2018 from 2-4 and 7-9 pm. Funeral services will be held at the funeral home on Monday, November 26, 2018 at 11 am with Rev. George Harpold officiating. Interment will be in Eckhart Cemetery. In lieu of flowers, donations, in Lois’ name, may be made to the Eckhart United Methodist Church or to the American Heart Association.